presents the art of hand percussion! Learn technique, timing, and rhythm within various styles of hand drumming. Once you learn the four basic tones of hand drumming, have even more fun learning various Latin, Afro-Cuban, African and popular beats! 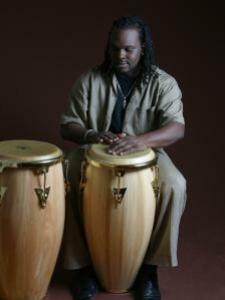 Lessons will primarily focus on the conga drum, also including other Latin and African drums.